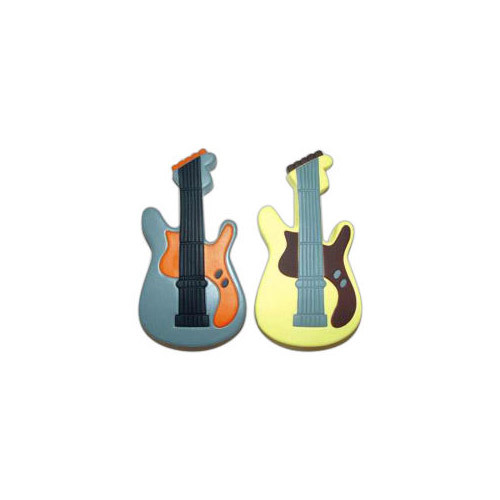 Our colorful Electric Guitar stress balls are to amp up your sales! These electric guitar stress balls are great promotions to hand out at rock concerts, music stores and industry shows. You can custom imprint an electric guitar stress ball with a clever slogan or business information.